So after we asked for your votes through the different categories, it appears as that eCO emerged as the top winner with the most votes! 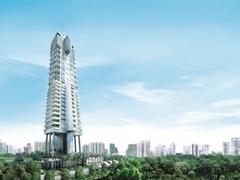 eCO is a unique residential development located along the heritage raintree-lined Bedok South Avenue 3, nestled within an established private residential area. 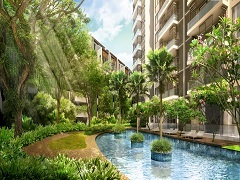 eCO offers five residential lifestyles – SOHO, Suite, Loft, Condominium and Townhouse, all within one gated community. Ever wanted your condominium to look like a six-star hotel? Now, you get to choose from our shortlist, the condo which comes closest to your ideal staycation hotel. Things to look out for? A condo which looks most similar to a hotel from the facade, lobby and even interior of each unit. 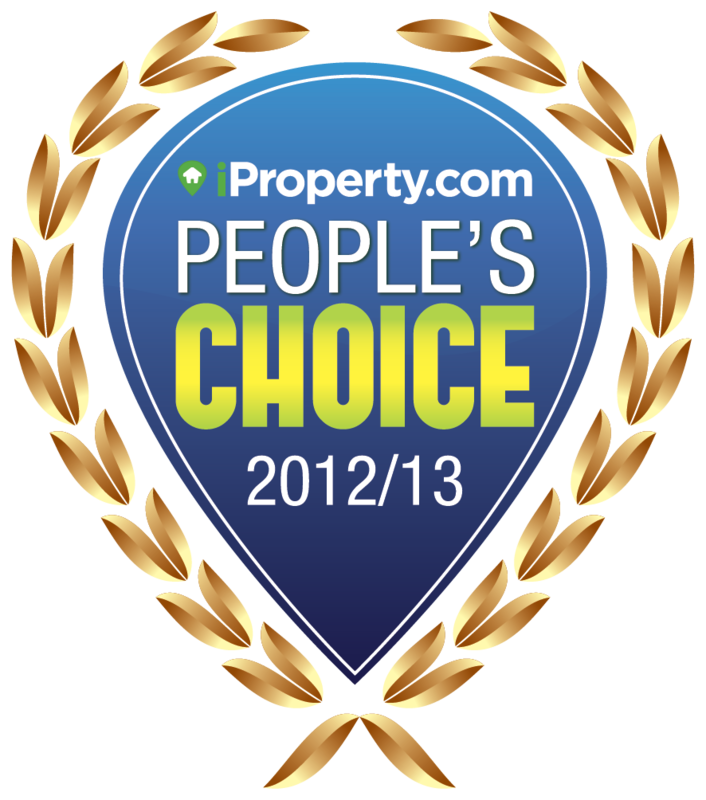 In this award category, you get to choose the condo which you think has the best view. 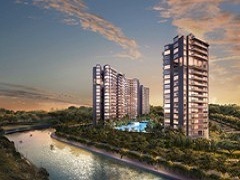 It can be a sea view, reservoir view, park view or even Singapore's Cityscape. In short, whichever view which floats your boat. The winner need not necessarily be the highest condo, but one which has a view you won't mind waking up to every single day. CONDO WHICH IS BEST FOR SINGLES! 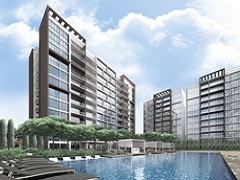 We define this as a condo which has the potential to be an icon in the Singapore's landscape. One that looking in the crystal ball, you envision will be synonymous with our local cityscape for years and years to come. The award goes to the condominium which you think has the greatest potential upside. When investors buy property, they look for both capital appreciation and rental income. 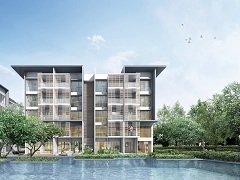 Likewise, we are on the hunt for the one condominium that is has the most attractive potential from both the capital appreciation as well as rental appreciation points of view. The winner might not necessary be the cheapest nominated condominium, but rather a condominium that presents the greatest potential return on investment. One that you are so confident, you would even risk your granny's savings even with the possible threat of being disowned! We are looking for a three generational apartment or what is needed for our dear Singaporeans to set up shop aka start a family? A condo that first comes to mind when you want to have your parents and kids all under one roof (not forgetting yourself of course). Things to look out for would include facilities for the elderly and a great playground where your kids can have great fun every single day growing up. OR it can be a relatively cheap accommodation (otherwise they won't be able to afford the rising pre-school fees) and not forgetting some private space to first get some "action" going. So let's do Singapore a favour when you make this choice. Our future depends on you literally! The winner will be a trailblazer in championing sustainable, green energy. These can include energy saving features as well as having a proactive recycling program. It does not necessarily need to be the condo with the greatest % of vegans. Think sunbathing, think open air jacuzzis, think cascading infinity pools. Which condo would best allow you to live your dream idyllic getaway? In short, the epitome of your fascination. A condo in the city is usually meant for those who live and breath work every single day. No, we are not only referring to our own iProperty team. Your job is to help these folks find the accommodation of choice, based on where you might want to come home to after 8 back-to-back meetings.